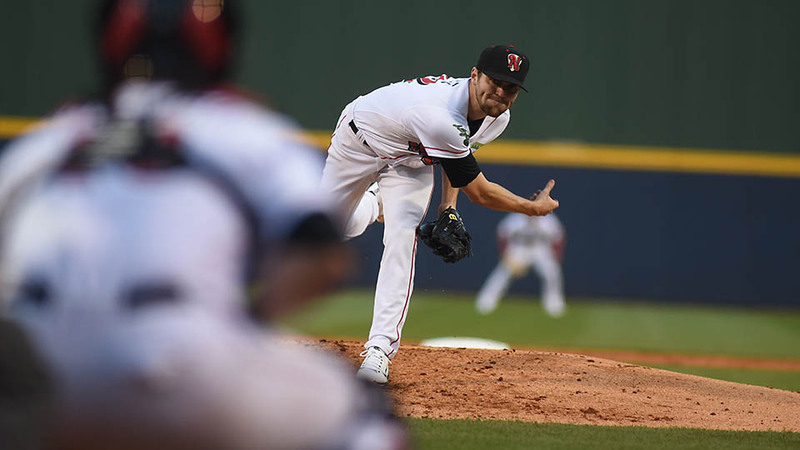 Nashville, TN – Starter James Naile fired seven innings of one-run ball to lead the Nashville Sounds to a 5-1 win over the Reno Aces in front of 6,973 fans at First Tennessee Park Wednesday night. Naile picked up his team-high fifth win of the season and dropped his ERA to 3.57 as he scattered five hits over his seven frames. He did not walk a batter and struck out five. The right-hander’s strong effort was backed by big offensive nights from Jake Smolinski and Sheldon Neuse. Smolinski drilled his seventh home run of the season and finished 3-for-4 while Neuse added a season-high three hits. New York, NY – Austin Peay State University alumnus Michael Costanzo, the second pitcher to record 100 strikeouts in a season, was selected by the Tampa Bay Rays in the 31st round of Major League Baseball’s First-Year Player Draft, Wednesday. Clarksville, TN – Clarksville Mayor Kim McMillan has proposed construction of a new downtown parking garage in her 2019 budget, which is being considered by the City Council. The structure’s top floor also could be the future home of new City Council Chambers. 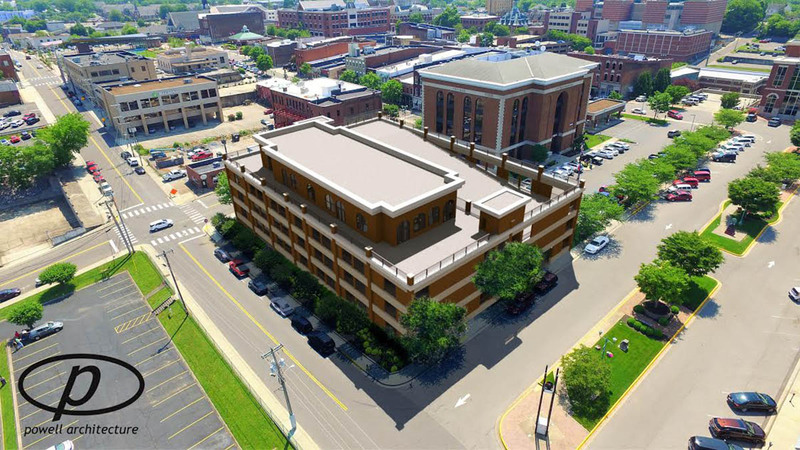 The parking facility, envisioned on the City-owned parking lot north of City Hall, is needed to support growth in restaurant, retail and events in Clarksville’s core, and bring more businesses to downtown, Mayor McMillan said. 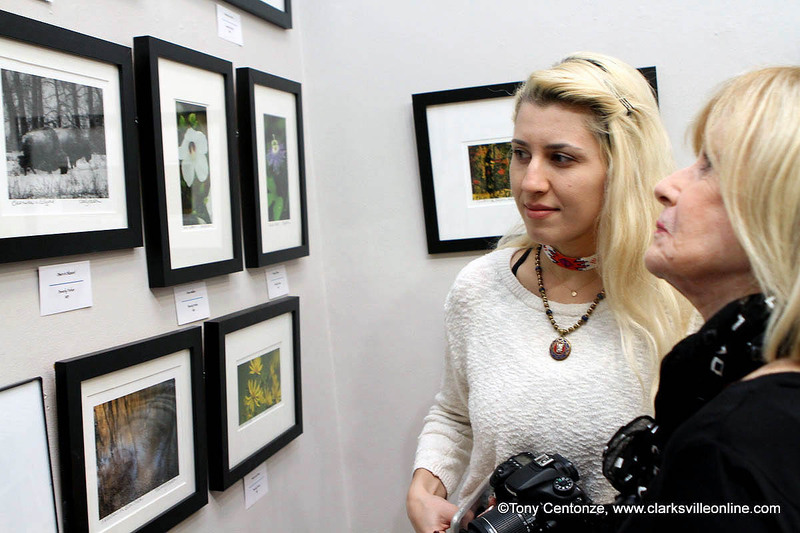 Parking Garage would support growth, business in Downtown Clarksville. 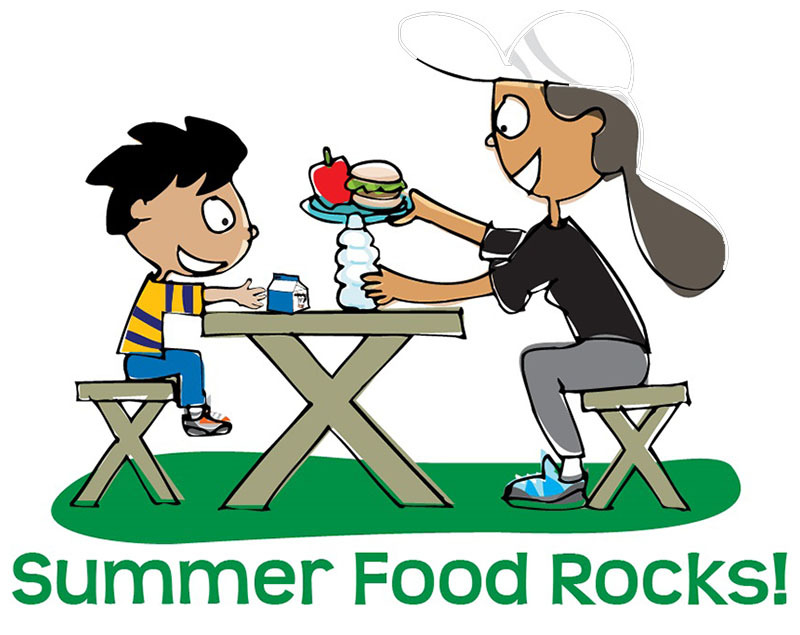 Clarksville, TN – Clarksville Parks and Recreation invites the public to a ribbon cutting ceremony celebrating the installation of new playground equipment. The ribbon cutting ceremony will be at 9:00am on Thursday, June 7th, 2018 at Bel-Aire Park, a neighborhood green space on Marie Drive off of Peachers Mill Road. 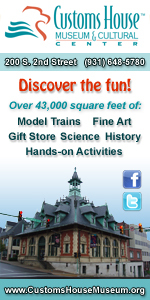 Bel-Aire Park’s new playground to be unveiled Thursday, June 7th. 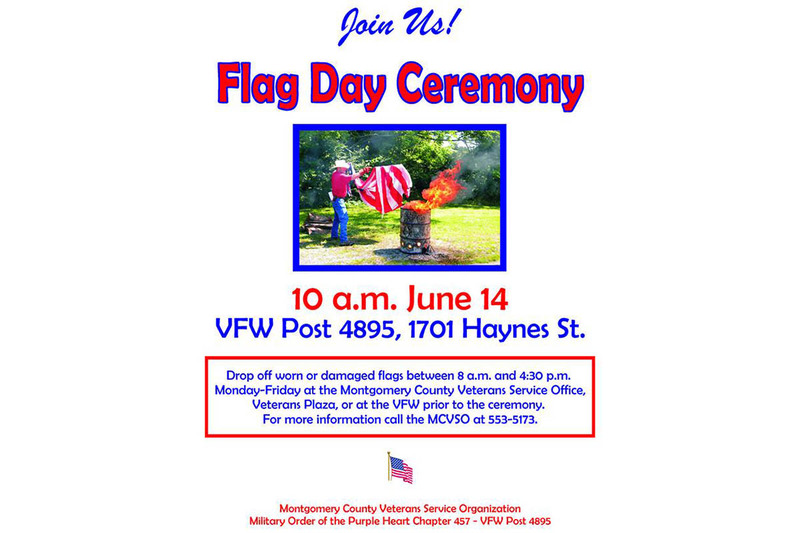 Montgomery County, TN – The Montgomery County Veterans Service Organization, in conjunction with Military Order of the Purple Heart Chapter 457 and Veterans of Foreign Wars Post 4895, will be conducting the annual Flag Day ceremony beginning at 10:00am, June 14th, 2018 at VFW Post 4895 located at 1701 Haynes Street, Clarksville Tennessee. 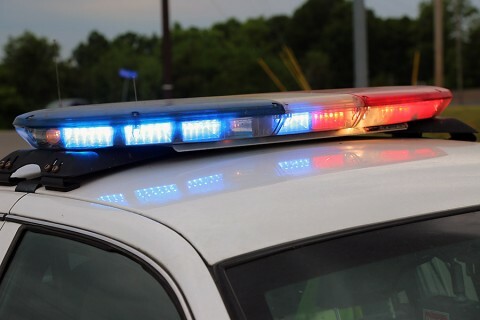 Clarksville, TN – Around 10:00pm, on Tuesday, June 5th, 20187 Clarksville Police Officers responded to a shooting that had already occurred in the 1500 block of Nolen Road. When officers arrived on scene, they found a male in his late 20s inside of a vehicle who had been shot. He was transported by ambulance to Tennova Healthcare and, at some point died from his injuries. Clarksville Police were dispatched to a shooting in progress on Nolen Road Tuesday night. 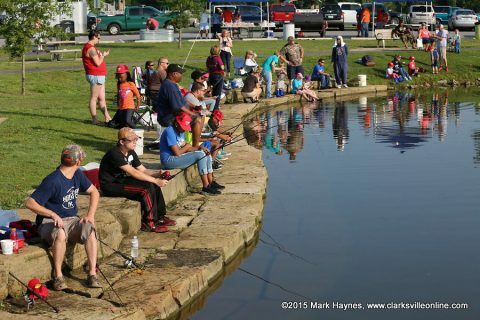 Clarksville, TN – This Saturday, June 9th, 2018 is the 2018 Free Fishing Day in Tennessee when anyone may fish free without a license in Tennessee’s public waters. TWRA and Clarksville Parks and Recreation will be holding their annual Youth Fishing Rodeo at Liberty Park’s pond on Saturday, June 9th, 2018 from 7:00am to 9:00am. 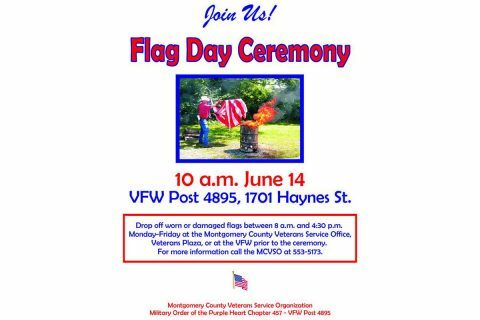 Hot Dogs and Drinks will be available. Over 300 participants are expected. 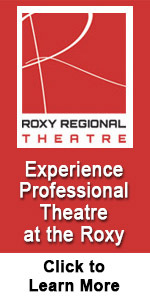 The age limit for the event is 0 to 16 years of age. 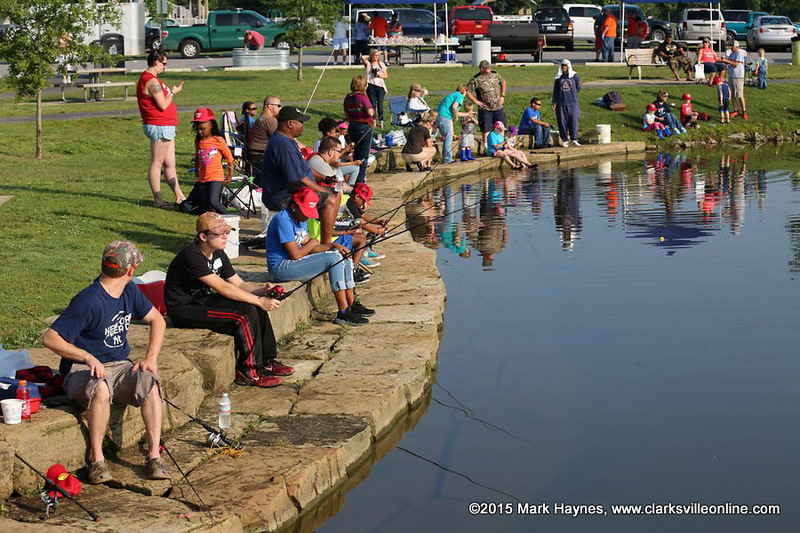 TWRA and City of Clarksville Parks & Recreation’s Annual Youth Fishing Rodeo is being held Saturday, June 9th at the Liberty Park Pond. Clarksville, TN – Austin Peay State University announces that Lisa Varytimidis, current Assistant Athletics Director at the University of Louisiana Monroe, has been named APSU’s Associate Athletics Director and Senior Woman Administrator. She will assume her new roles June 29th, 2018. 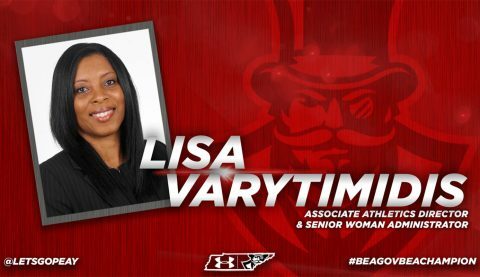 In addition, Austin Peay president Dr. Alisa White announced Tuesday that Varytimidis (Vary-tee-mee-dees) will serve as interim athletics director, beginning July 2nd, while the University conducts a national search for a permanent athletics director. 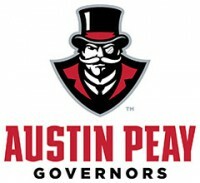 Due to the critical timing for filling the athletics director’s position, Austin Peay has initiated a national search through Collegiate Sports Associates, and the University will use the firm as a recruiting and screening committee.